Local, National & International Removals – Call 07548 740 925 Now! Carter Removals offer full self storage facilities including containerised and modern self-store with access between 8am and 9pm. Carter Removals also offeres packing and a re-assembly services and storage facilities. Carter Removals are pleased to offer all potential customers a completely FREE no obilgation quote for our removal services. 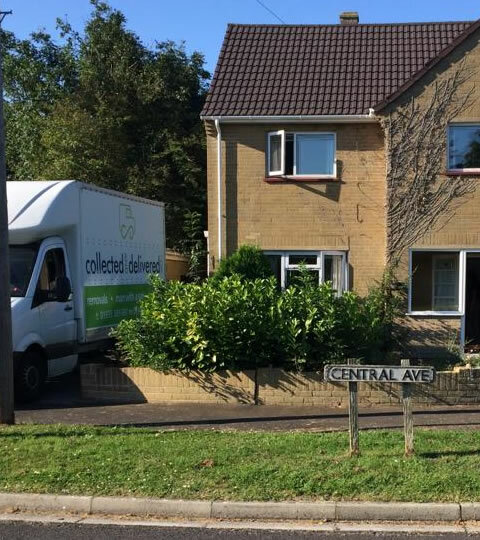 If you are looking for a reliable sherborne removals company that is competitive, trustworthy and always looking to accommodate customer needs, then look no further than Carter Removals. A big thank you to Jamie and the boys for making our move as painless as possible. Nothing too much trouble, and prepared to go the “extra mile” to help.